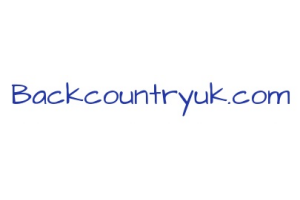 Backcountry UK is a ski shop based in the West Yorkshire town of Ilkley, that specialises in off-piste skiing, telemark skiing and ski-touring, with a particular expertise in footwear. Backcountry UK has become renowned for its excellent customer service and follow-up care, and is well worth a visit for anyone living in the area, or visiting the Yorkshire region. Backcountry UK also have a tidy online ski store, showcasing their excellent range of boots and ski equipment. A list of the skiing, snowboarding and outdoor clothing brands stocked by Backcountry UK, as well as any ski equipment and accessories.